Adorable historic home with hardwood floors, charming accents, newer roof, fresh paint, new flooring and fixtures, vinyl windows, skylight in dining area, newer electrical box – move in ready. Bonus room finished in attic. Natural gas available-not connected. Large fenced back yard with storage shed and extra large garage with shop. Ready for a quick sale. Perfect starter home or investment property. Open House 4/13/19 from 11am-2pm. Please, send me more information on this property: MLS# 19130369 – $200,000 – 927 Holly St, Junction City, OR 97448. 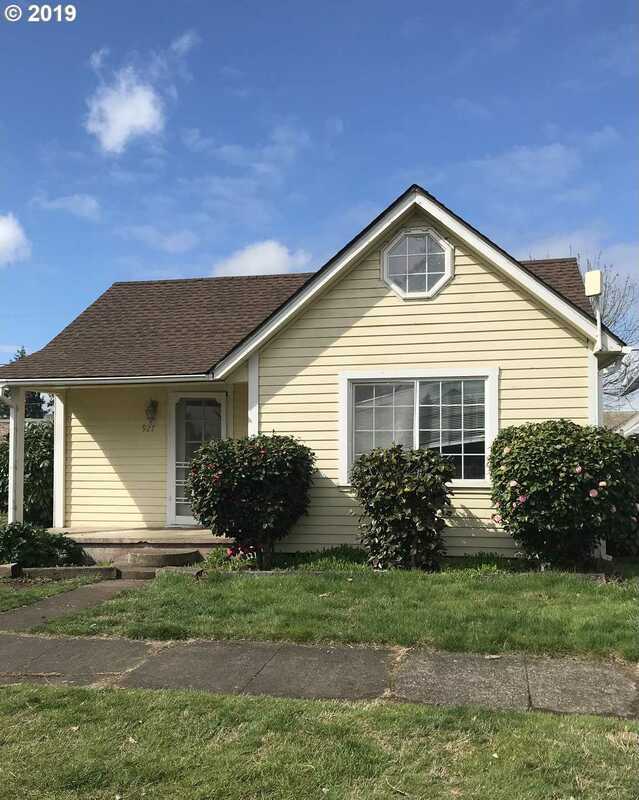 I would like to schedule a private showing for this property: MLS# 19130369 – $200,000 – 927 Holly St, Junction City, OR 97448.